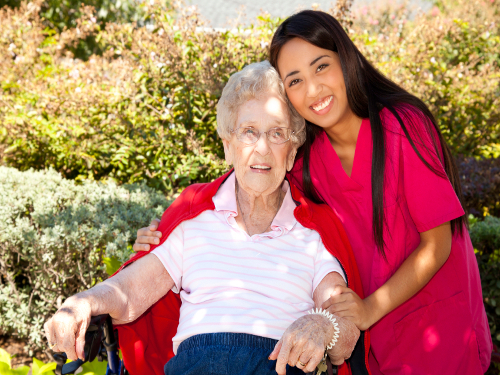 Crystal View Care Services was born from a realization of a vision. 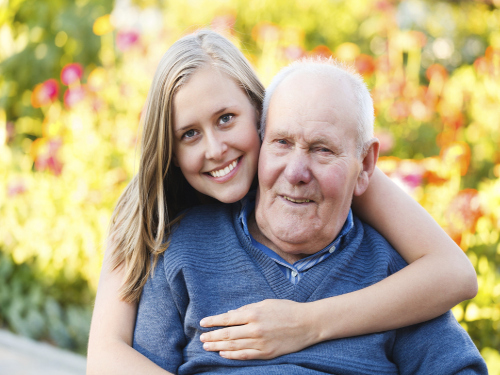 A vision to see older people enjoy their retirement years, experience self-fulfillment and well taken-cared of. 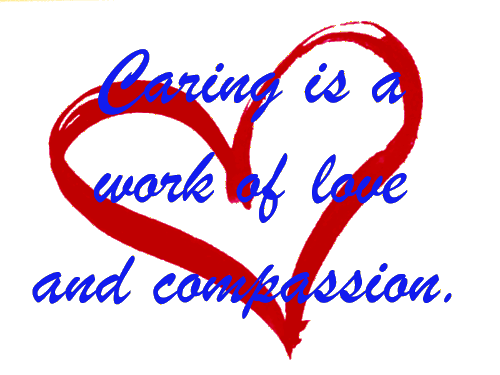 We dreamt to provide care to individuals recovering from illnesses and physical burden through compassionate care. 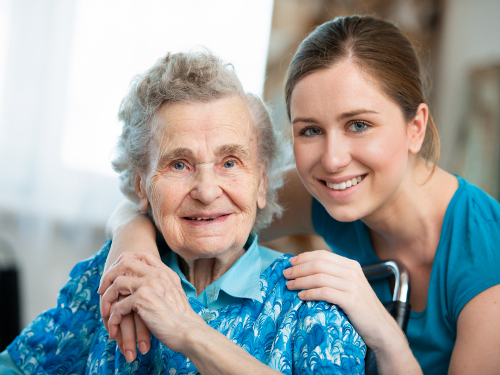 We desired to offer employment opportunities for competent and persevering caregivers. People helping people, building and strengthening human relationships that one may enjoy the gift of life. 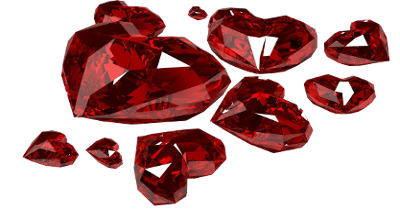 With all these, Crystal View Care came into existence. 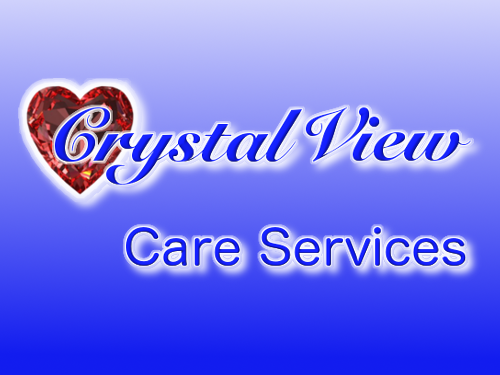 Crystal View Care Services, after being established in 2003, the realization of that vision is now being enjoyed by our numerous valued clients. 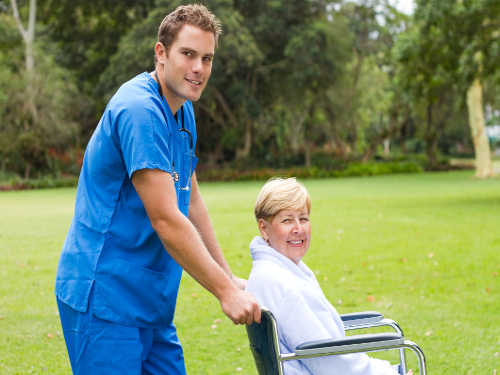 It is the company's goal to ensure that our clients will be given the highest quality of life that they deserve within the comfort of their own home where they could enjoy familiar surroundings, the warmth of family and friends and the additional support and encouragement from our compassionate / loving and experienced caregivers.